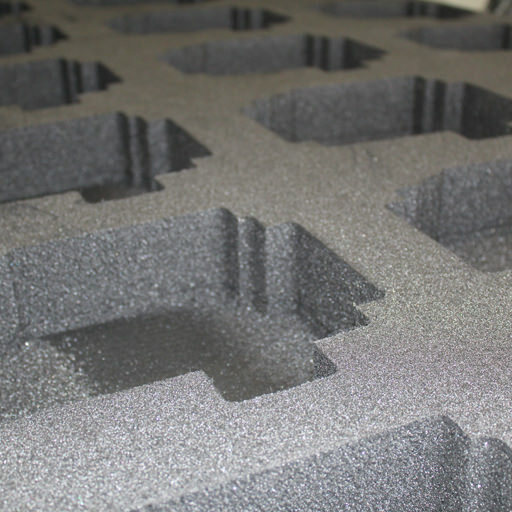 Vita Materials is a prominent foam converter and supplier, forming part of the AM Group. We deliver to a global market from our specialist facility in Belfast, Northern Ireland. We develop, create and deliver professional products for use in industrial packaging, medical and pharmaceutical applications, as well as specially designed composite infills. Vita Materials are proud to have worked with multiple blue-chip companies across numerous sectors. 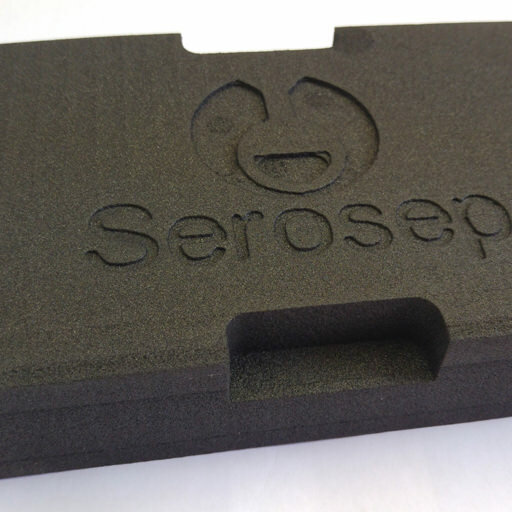 Ensuring impeccable results for your project by employing our vast experience in foam conversion, which ranges from specialist packaging foams to the latest generation of graphite polyurethane foam components for the aerospace seating industry. We will guide you through the whole process while recommending the most efficient materials and design considerations to meet your specifications. Vita Materials research and introduce new materials to facilitate the evolving needs of our customers, and will undertake developmental work in partnership with our clients to produce unique products of the highest quality. Our exceptional service is focused on the customer and their individual requirements so you can rely on our dedicated support throughout your project. Please contact us to begin your project. Vita Materials combines a vast experience in the industry with a modern design suite, highly skilled staff and cutting edge equipment, to expertly develop your product from conception to final production. Vita Materials supply and adapt various types of foam from many of the largest material manufactures. 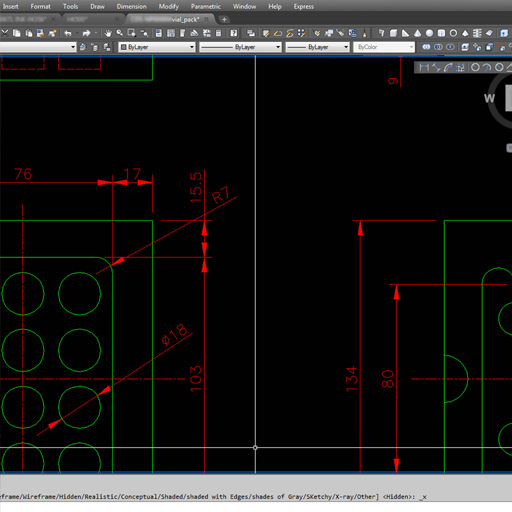 Our UK based facility has the software and capacity to design and fabricate various products to the highest standards. Vita Materials supply and fabricate foam for multiple usage across various sectors. The applications for our products are virtually endless and benefit from many qualities such as being lightweight, protective, as well as sound and heat insulating.